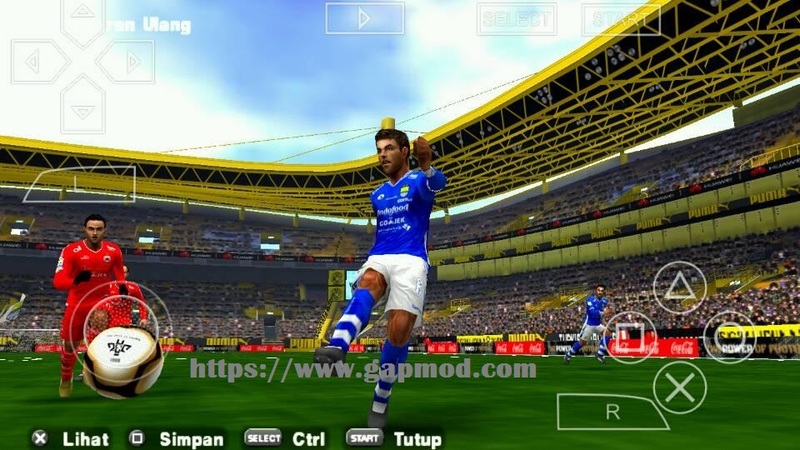 Download PES JOGRESS v4 Mod 2018 PPSSPP Free for Android - Just share update a game of Pro Evolution Soccer for the PSP on your Android season 2018/2019. 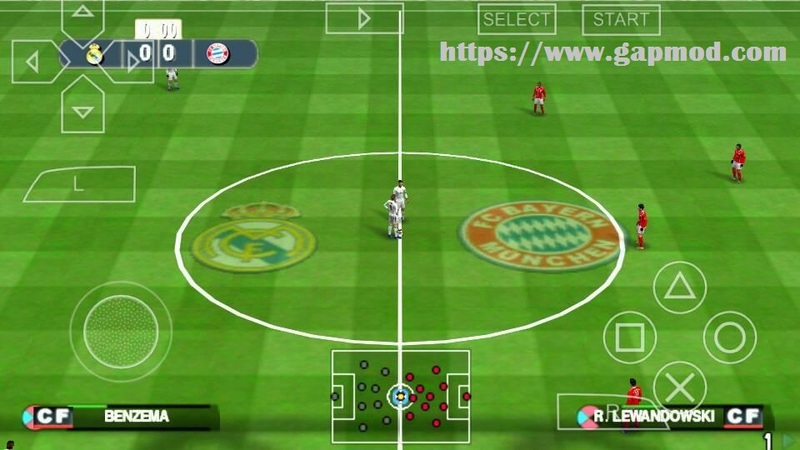 PES JOGRESS v4 Mod 2018 PPSSPP Free for Android. 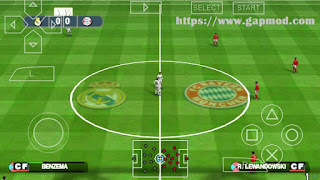 This game can be played on your Android device with the help of emulators, can use PPSSPP, or PPSSPP Gold. With a lot of players who have a new transfer update. If you're curious, you can immediately get now. Install and play ! !